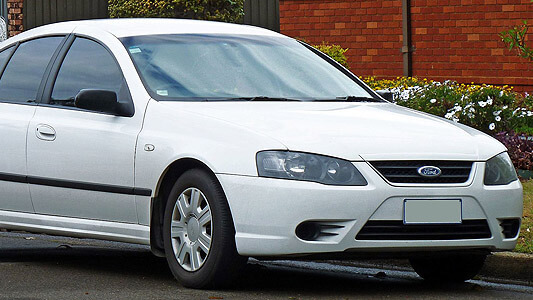 Factory workshop manual / factory service manual for the Ford Falcon BF series, sedan and wagon built between 2005 and 2008, and utility built between 2005 and 2010. This manual also covers FPV series vehicles. Complete vehicle information for maintenance, servicing, repairs and rebuild of all components. Covering all required topics such as engine, gearbox, rear differential, rear axles, suspension, steering, brakes, chassis components such as body panels, interior components, electrical system with wiring diagrams and troubleshooting guides.